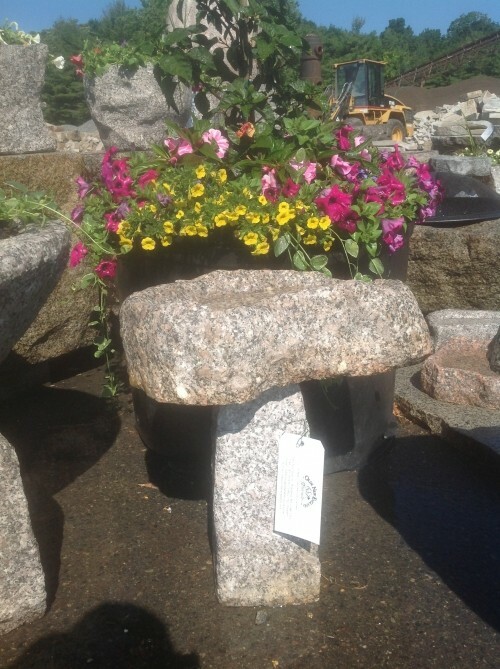 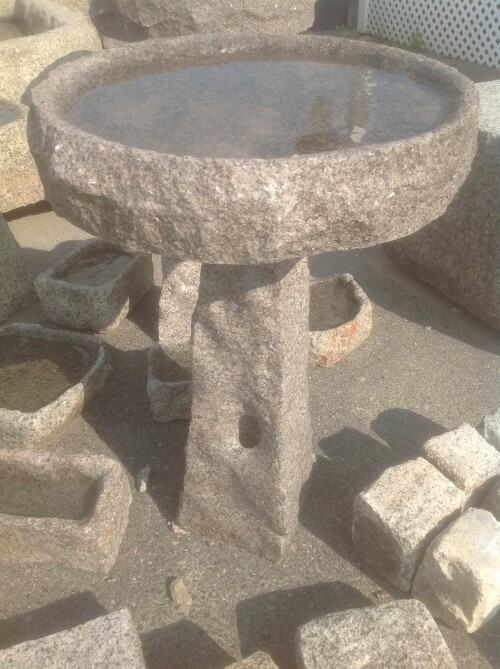 Bird Baths made from historic - reclaimed antique granite block material. 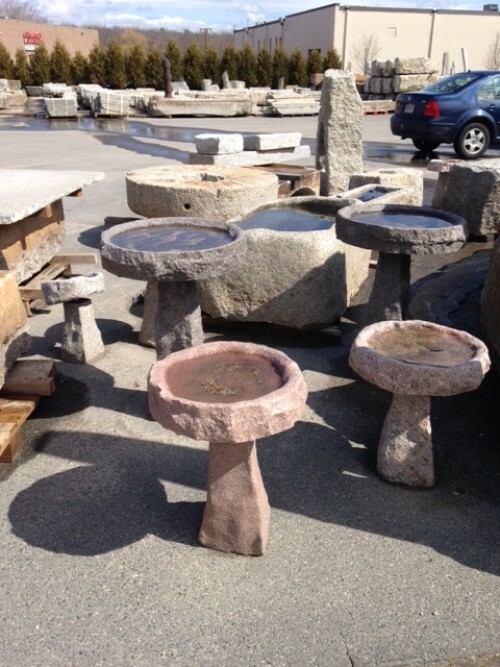 Several sizes with price range from $75. 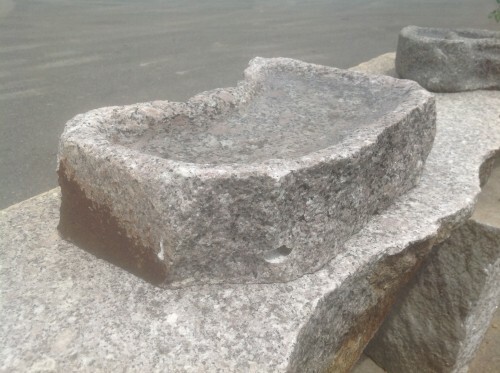 to $650.